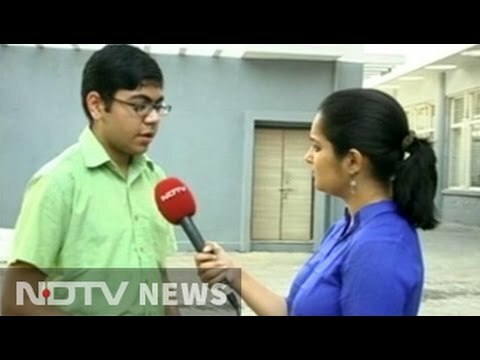 Young Satvat Jagwani is the name which is selected as Brand ambassador of Digital India for the dream project of Mr. Narendra Modi ( Hon'ble Prime Minister of India ) launched on Ist July 2015. Satvat will carry out the job to connect Indian hospital under the digital roof. Narendra Modi was recently been to the United States and met many reputed names like Sunder Pichai of google to make fair ground for his dreams. Satvat is 17 years old boy from Satna ( Madhya Pradesh ) and did his schooling from Nalanda Public senior secondary school. His father Manoj Jagwani and mother Bhumika Jagwani are doctors by profession. 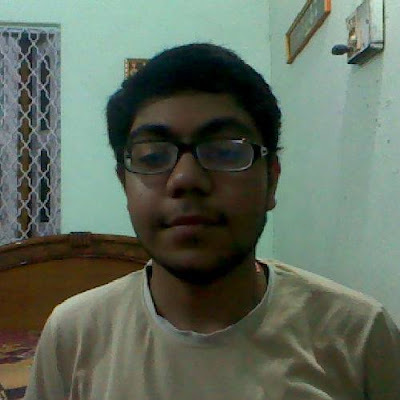 He is the topper of IIT-JEE Advanced 2015 and appeared for the exam from IIT-Kanpur zone and scored 469 out of 504. Now Satvat became the part of Modi's Digital India campaign and will look after the projects associated with Digital Hospitals. This project will help people to store and retrieve patient-related records digitally along with some more unfolded purposes. Satvat told to Media persons about his opportunity in Digital India campaign that “I found out about this in the last week of June when we got an e-mail from the government. My parents were pretty thrilled. I was quite unsure initially”.On questions about his duties for medical care,he added: “There is a plan to see how reports can be delivered online so no one has to wait in long lines at hospitals for them,”.